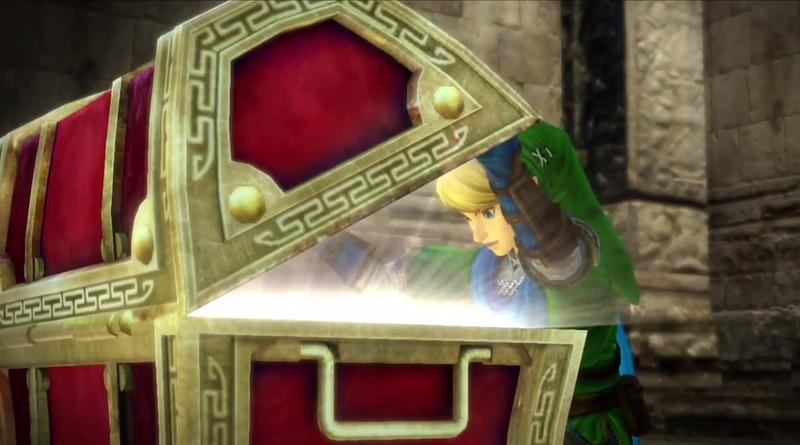 Well this is a surprise: Nintendo just announced a new Zelda game, tentatively titled Hyrule Warriors, for Wii U in 2014. It's developed by Tecmo Koei, and it looks just like a Dynasty Warriors game. Guess Nintendo needed a stopgap between Link Between Worlds and the eventual real Wii U Zelda game, whenever that comes out.